With the increasing demand for online services and sells, a demand of good website with content is much required. If you will look into any Facebook group, out of 5 posts, at least 1-2 posts will be on the requirement of content writer. Mainly companies are not getting the writer they want. Some of the writers work for the very small term and again leaving the place vacant. If you will go with the freelancers, although you may find the cheap service, but you will have to compromise on quality and timelines. Many times I required the content service and hired from my Facebook groups. Sometimes I found good service also while the majority of the times, I had to keep on waiting simply and quality was damn bad. I also tried services like Fiverr, ContentMart, etc. but recently I tried HireWriters, and it’s simply awesome. Here in this HireWriters Review, I am going to share my experience with HireWriters. HireWriters has become the number one destination to find the best writer online at affordable price. Their writers are well qualified and can complete any of your writing tasks well in time without compromising the quality. You can get your article written or rewritten from 1000’s of writers available at HireWriters.com. The pricing just starts at $1.5 per article which seems to be lowest in the industry. You can have articles written, articles re-written, have text proof-read for you, get people to research topics or even get your concepts, ideas or suggestions well written and documented in clear English. To get your article written from HireWriters, you need first to sign up. Just fill a simple form, and you will have access to your dashboard. After signing up, you will receive an email asking for the email verification. Just verify your account, and you are good to go. 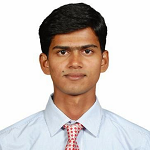 You should provide utmost details you can provide with the order form. There is multiple customizations available, and you should choose as per your need as the price will be calculated depending on that. As you can see, the order I have created will cost me around $14. The pricing depends on the kind of content you want to get. One thing I found with HireWriters is their pricing is very competitive. For article rewritten services, the pricing starts at $1.58 per article and will increase depending on your requirements. For a Facebook post, it starts at $0.65, and for an eBook, it starts at $80. 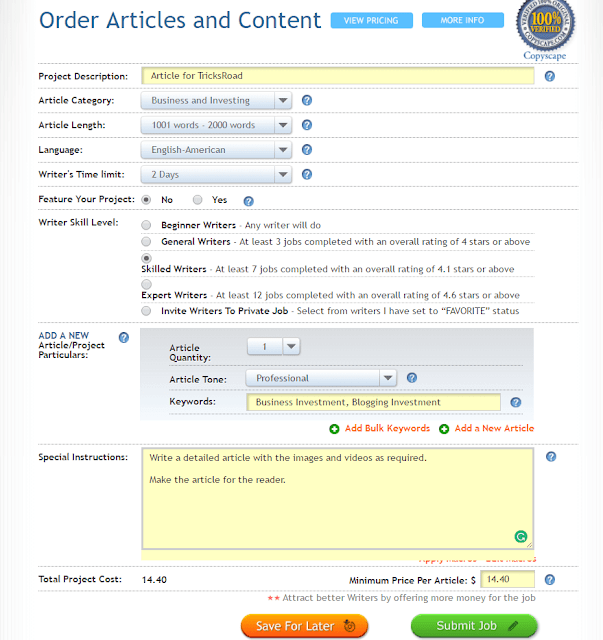 You can search for the writers and can content them as well as an order for any work. 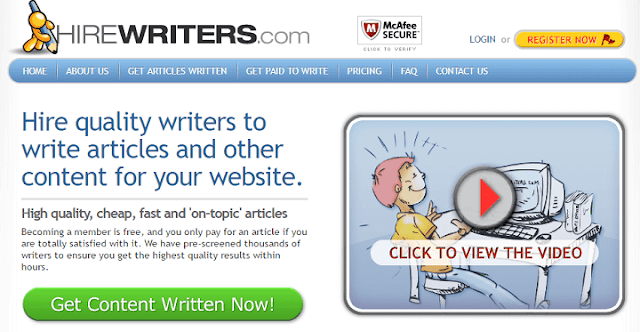 HireWriters provides a golden opportunity to content writers to earn money from the content marketplace. If you are a native English speaker (from countries like US, UK, Canada, New Zealand, Singapore and Australia), you can join the team. The minimum payout is $10, and you can easily reach the threshold by getting a couple of assignments. If you are a beginner, you can expect around $2-$3 for 300-500 words and if you an expert you can expect up to $10 for the same. HireWriters offers one of the best affiliate programs in the content marketplace niche. You’ll earn $5 for every client who makes the first deposit and a 50 percent commission for all future deposits from your referral. They accept worldwide client and so no matter which area you are targeting, you can earn from affiliate sale. HireWriters is one of the best places to get your content written easily without compromising the quality. It is beneficial for both content creator and business owner. If you are looking for a well-framed content with quality and at very affordable price, do try HireWriters.com. Their article price just starts at $1.5 per article.